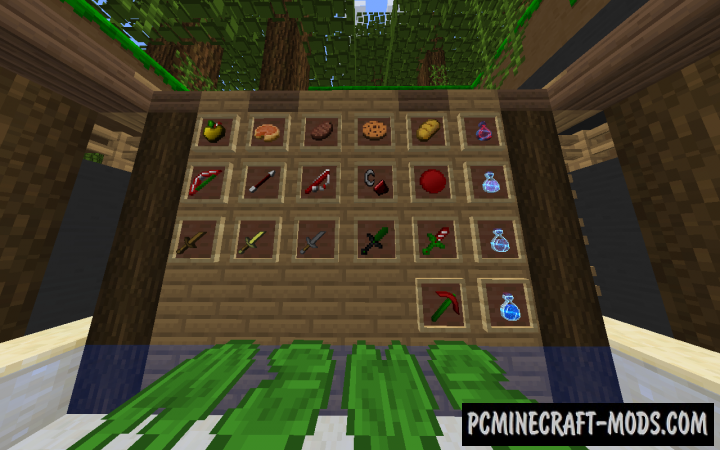 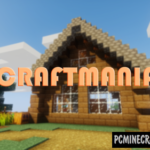 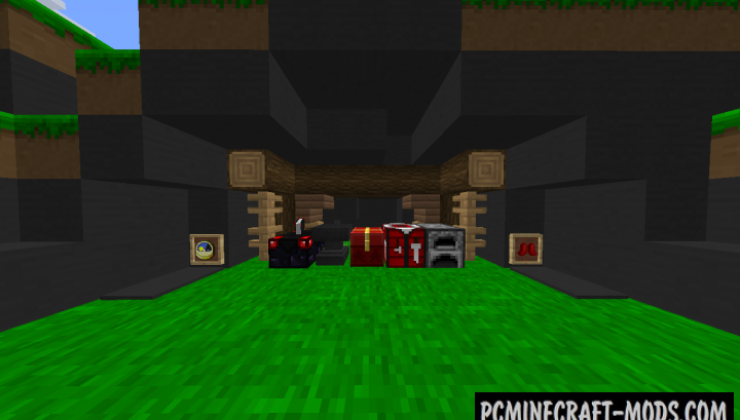 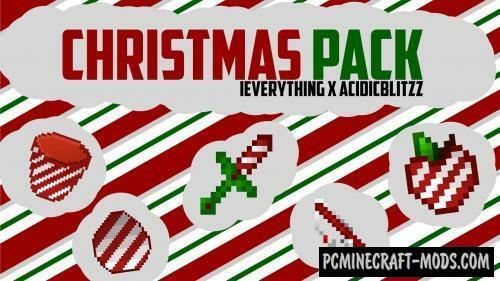 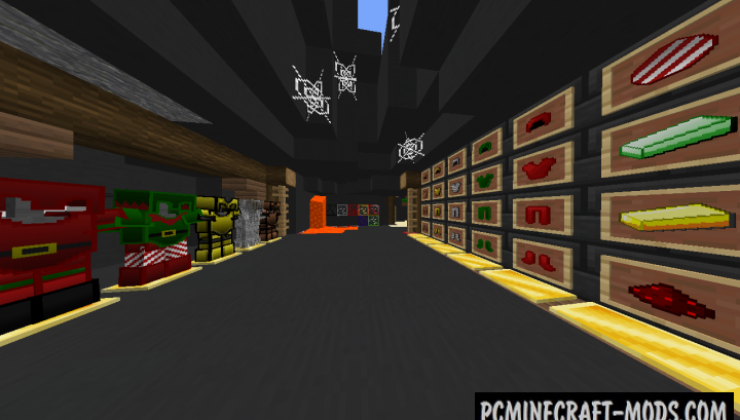 Here is a nice and festive new year resource pack with a clear emphasis on the use of fierce PvP battles! 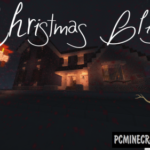 Christmas 32x PVP has simple, clear and quite bright textures. 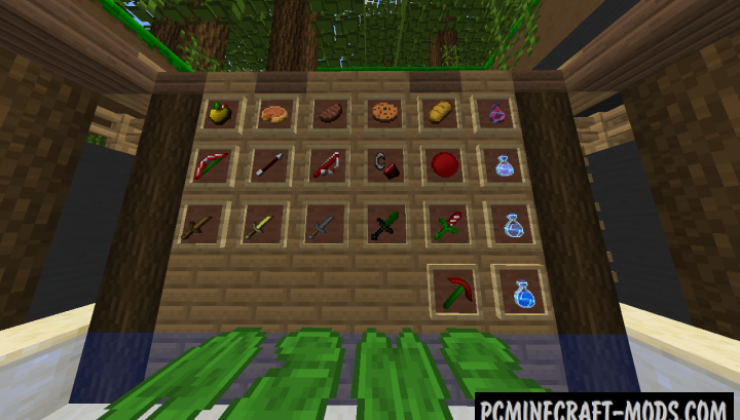 Weapons are drawn mainly in red and white, almost caramel patterns, there are also sets of armor in the form of clothing Santa or elf. 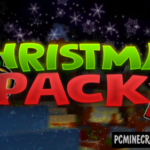 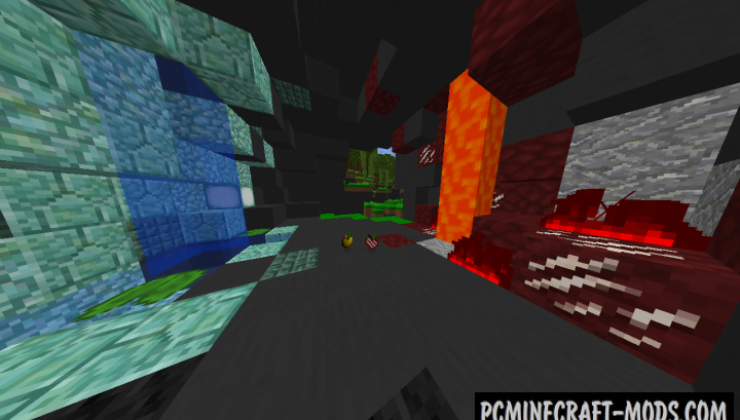 Surprise your friends and call in a fierce battle using Christmas 32x PVP, I’m sure you will all be satisfied!